20 years after the death of Nigerian Afrobeat legend Fela Kuti, his youngest son, Seun Kuti has carried on his legacy with the release of a new album that addresses current political and social issues affecting Nigeria and Africa as a whole. 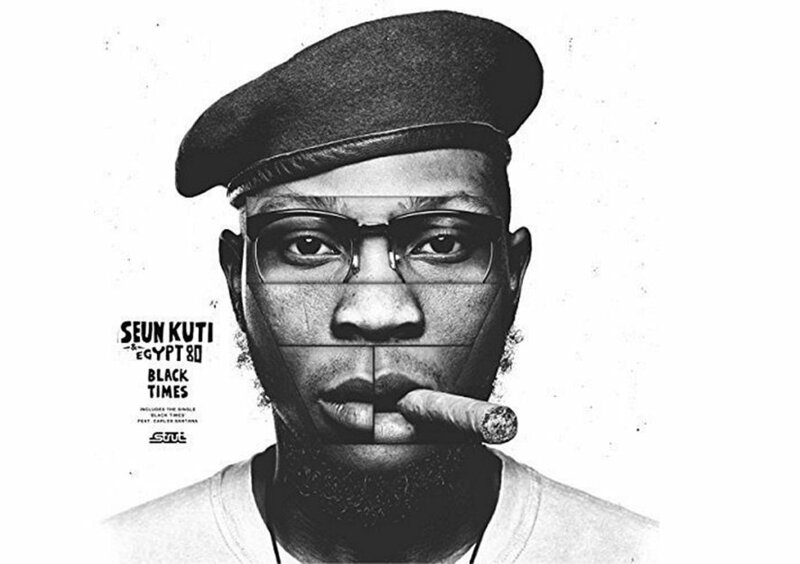 Titled, Black Times, the album is Seun’s fourth as well as his first self-funded work recorded with his father’s band Egypt 80 which he currently leads. The album has a similarity with the philosophy and style of Fela Kuti. “Black Times is a true reflection of my political and social beliefs; it is also dear to my heart because for the first time ever I wanted to own my masters, so I personally invested my funds in it. That gave me the opportunity to say the things I wanted to say,” Seun said on Monday at the Fela Museum in Lagos where he hosted a listening session. 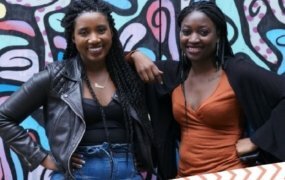 The album was released by Strut Records in March and features top artists including guitarist Carlos Santana, Yasiin Bey (Mos Def), Robert Glasper and Nai Palm of future-soul quartet “Hiatus Kaiyote”. Seun said the album he co-wrote with veteran Egypt 80 saxophonist Abedimeji ‘Showboy’ Fagbemi honours his parents and revolutionaries who have gone before him and rallies the torch-bearers to come. “Too many African rulers do not have the country’s best interests at heart. Too many people in Africa and the West have sunk or are sinking into complacency,” he said. “We are all capable of change, us iron people, us workers. Black Times is the sound of the people, and a weapon of the future. The big picture needs more colour,” he added. His father was an Anglican minister and teacher, and his mother was a feminist activist while his two brothers were medical doctors. The band which was renamed The Afrika ’70 upon return to Nigeria recorded music about social issues from the regular love songs. He formed the Movement of the People (MOP) political party to preach Africanism. He vied for the Nigerian presidency in 1979. His candidature was rejected. He died on August 2, 1997, at the age of 58. His older brother Dr Olikoye Ransome-Kuti announced at a press conference that the immediate cause was heart failure, but he had suffered from AIDS.